Selecting the right freight broker to manage your shipping can make or break your business. You want to be sure they are up to par and will be able to address your needs. The relationship between you and your freight broker needs to be built on trust and communication – not unlike personal relationships. And just like when you’re dating someone new, you want to make sure they check all the right boxes. 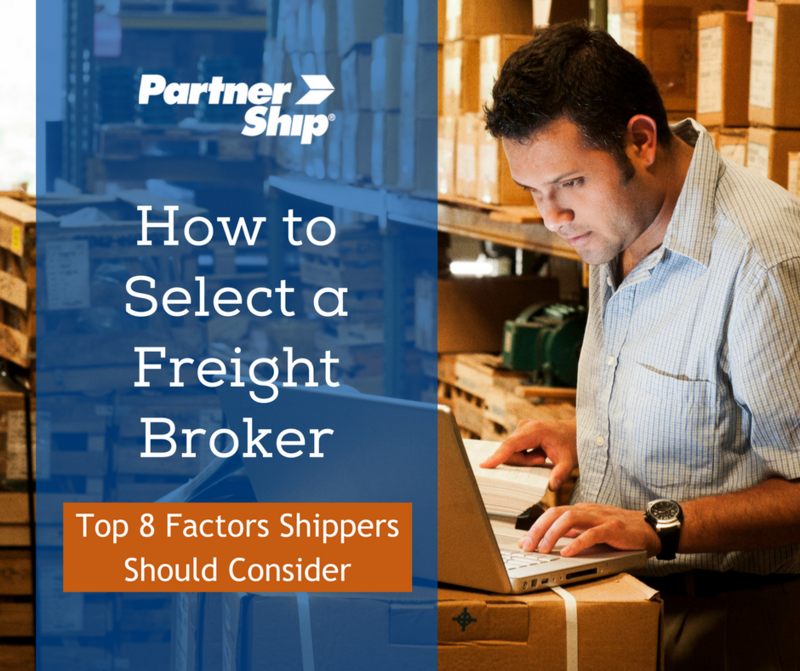 Here are the top factors shippers should consider when selecting a freight broker. First off, to ensure the freight broker you’ve chosen is credible, check that they have a license through the Federal Motor Carrier Safety Administration (FMCSA). It is a federal law that anyone arranging transportation for compensation must have a federal property broker license issued by the FMCSA. You can check here if your selected freight broker is properly insured. Licensing involves a number of strict criteria, including bonding and insurance requirements. Insurance requirements vary but cover things like loss and damage or property damage. The bonding protects you against fraud or other unlawful actions that the broker could commit by providing opportunity for compensation. Most freight brokers will offer a number of services and work across a variety of industries, but that doesn’t mean they are all equal. When selecting a freight broker, ask what kind of experience they have shipping your products and if they specialize in the mode you typically use. 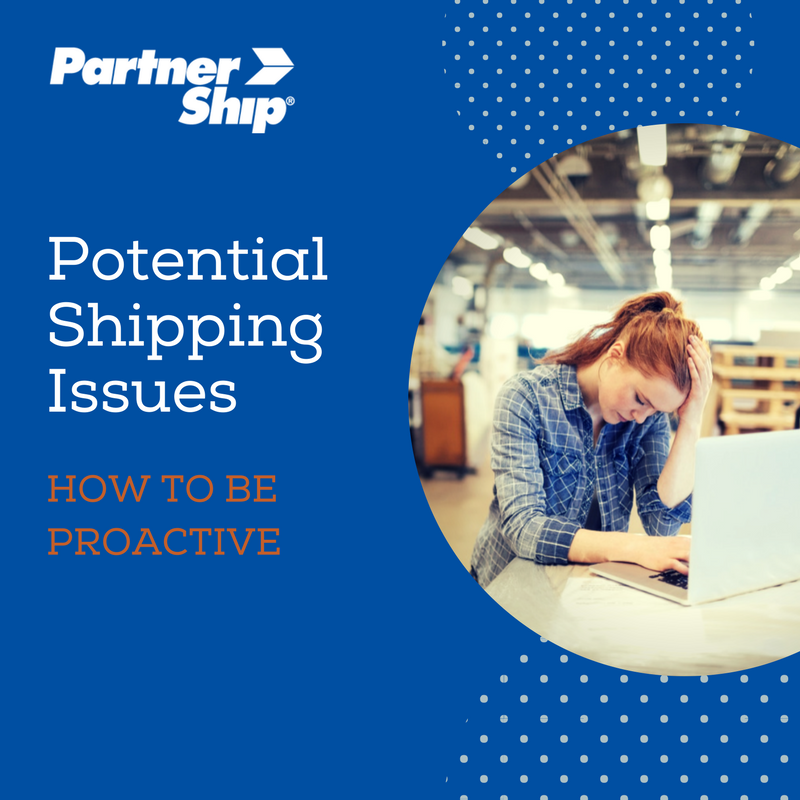 If they’re familiar with your industry or have experience shipping your product, they’ll know exactly what to look out and understand how to get around some of your common challenges. Dealing with lost or damaged freight can be a nightmare. When you select a quality freight broker they will not only provide the option to purchase additional insurance, but they will also offer assistance in the event that you need to file a claim. It’s a full time job understanding everything you need to know about filing claims and a lot can go wrong. Selecting a freight broker that offers protection and can help get you a fair resolution is invaluable. The freight broker you select should only work with the most reputable carriers. Before working with a broker, ask about their vetting process. Do they verify the carrier’s operating authority and safety rating? What would disqualify a carrier? They should be checking the carrier’s history and safety ratings through trusted sources like DAT and the FMCSA. The Transportation Intermediaries Association (TIA) is the premier organization for third-party logistics professionals and holds its members to high set of ethical standards. A quality freight broker will be a member of TIA and will have staff members that are certified through the Certified Transportation Broker (CTB) Program. There are also a handful of other affiliations that can show you the credibility of a broker. Select a freight broker that is in good standing with the Better Business Bureau (BBB), and is recognized through industry affiliations like the NASTC Best Broker Program and Truckstop.com’s Diamond Broker Program. Freight visibility is essential when choosing a freight broker. Using tracking systems allows your broker to keep an eye on your shipments and handle any hiccups before they become major issues. Tracking also helps protect you against cargo theft, giving you added peace-of-mind. 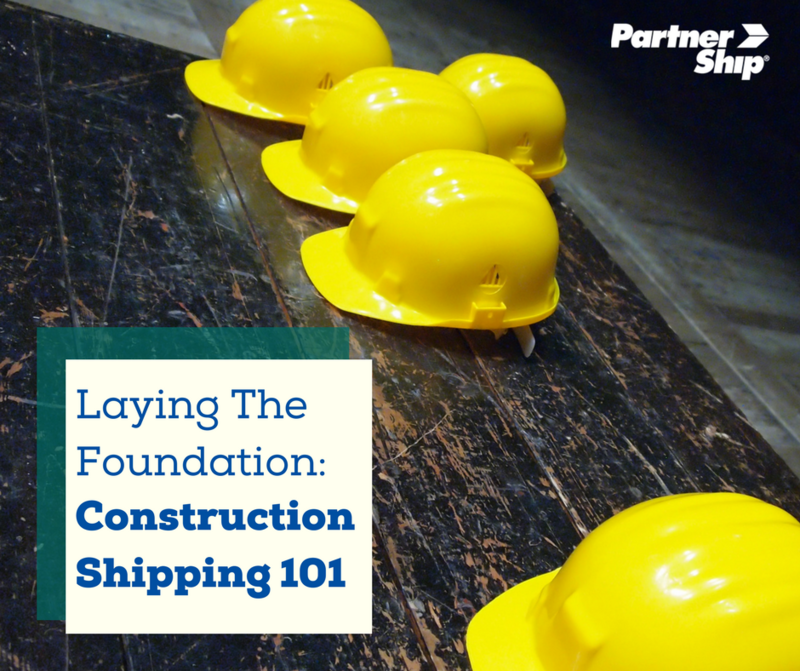 Freight shipping is complex and can be tricky, which is why you need a master, not a novice. A more established freight broker will not only have more experience, but will also likely have deeper carrier relationships. Freight brokers that are newer to the scene likely won’t have a proven track record or the same kind of buying power a more established broker will. It may be tempting to choose the freight broker that gives you the cheapest quote, but sometimes you get what you pay for. Working with a broker that offers quality services can be worth the extra cash. Instead of considering price alone, consider all of the other factors, including customer service, quoting tools, claims assistance, tracking capabilities – and then determine what they are worth to you. Working with an experienced freight broker that can meet your specific needs can make a world of difference. With the current state of the industry it’s more important than ever to have a broker in your corner that can effectively navigate through a capacity crunch. As an experienced broker, PartnerShip helps you ship smarter with competitive pricing and quality service. Get a quote today.